In addition to its other features, DeskAlerts offers a flexible platform that can be integrated with other systems to meet virtually any business requirement. For example, as part of the full package, DeskAlerts provides the integration interface for users. You can send mobile text-alerts through the SMS vendor by signing up with an SMS gateway provider. Also, you can deliver e-mail messages through the connection to the SMTP server. API integrations with Real-time alerts let you automate informing employees in case of important incidents. Get the benefits of instant message delivery combined with automated message publishing, with no man in the middle. Generate alerts automatically based on monitoring systems/CRM/incident management systems output and deliver instantly to parties involved in crisis resolution. Enhance staff informational security by automatically publishing alerts to employees' desktops if AV software detects a threat. We can also customize an add-on for your company that integrates DeskAlerts with any of your internal systems. 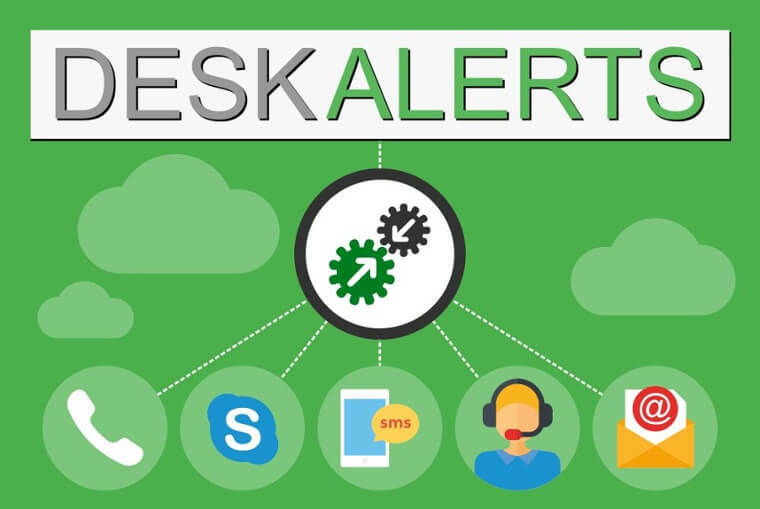 DeskAlerts can be integrated with a range of other software or applications that your company uses to improve communication and allowing you to use several systems through one interface. By making use of DeskAlerts’ third party integration API, other applications can trigger the sending of DeskAlerts to your employees. Our API connection is a simple but flexible way of sending alerts from other systems including ticketing systems, service desk systems, ITSM systems, event correlation systems, APM solutions, ITOM systems etc. In the healthcare industry, DeskAlerts can be integrated with your local ERM system. IT departments often choose to integrate DeskAlerts with ticket and helpdesk software. Call centers can integrate with call center management software. The manufacturing and retail sector can send instant notifications about events relevant and important to their business. 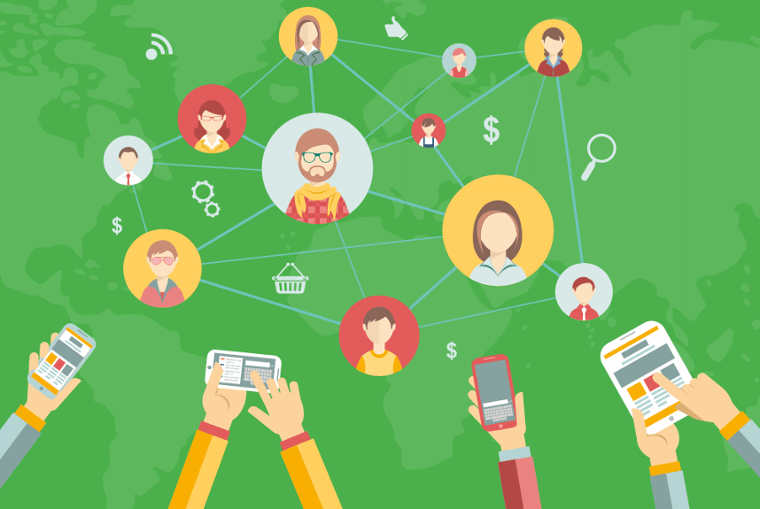 Human resources can integrate with systems such as anonymous and non-anonymous opinion polling.